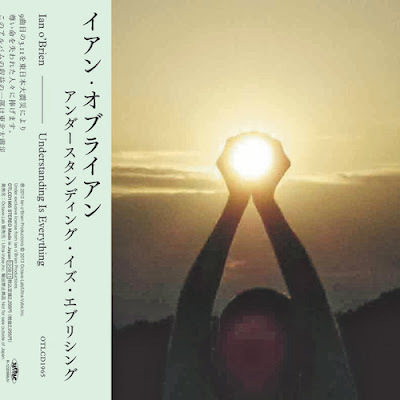 Is Ian O'Brien's 10-track instrumental record with all proceeds going directly to provide materials for elementary schools in the Tohoku area , North Eastern region of Japan that was devastated by the Earthquake/Tsunami in March 11, 2011 and remains in desperate need of help....Support!! He says of this project..
"This work represents my resolute opposition to war and violence of any nature. Despite the sometimes disturbing world we live in, I continue to dream of World Peace and co-operation between people and nations no matter how absurd that may sound, or how far we may be from that place and time. One day, the day will come when all wars and conflicts will end - the day the last person says "no more." This album is simply my dream of that day".